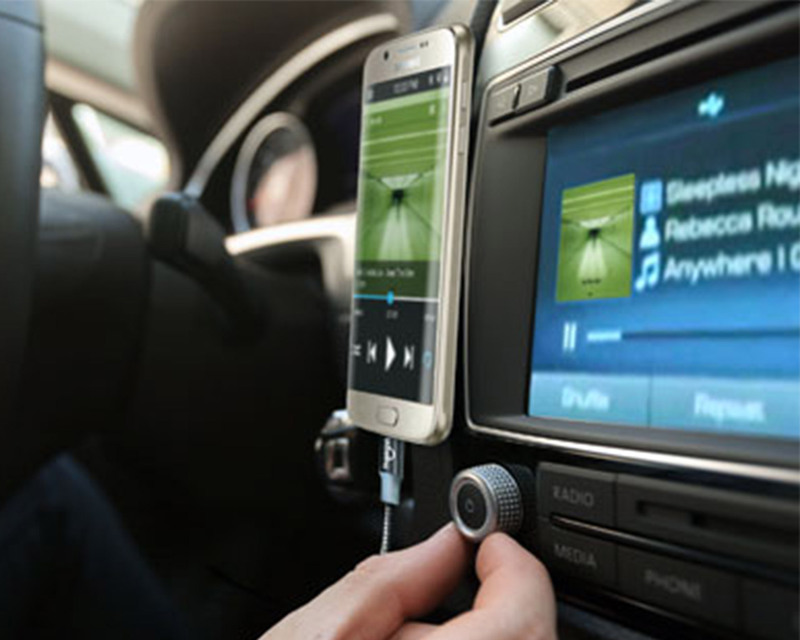 Wirelinq connects your Android phone to the factory car stereo via vehicle’s USB port in a snap. Your Android phone becomes fully integrated to the car stereo for music, control, charging and text display. You will see song, artists, albums info, cover art of the currently playing song on your car stereo screen. Control your music using car stereo or steering wheel buttons, use touch screen to browse the music. 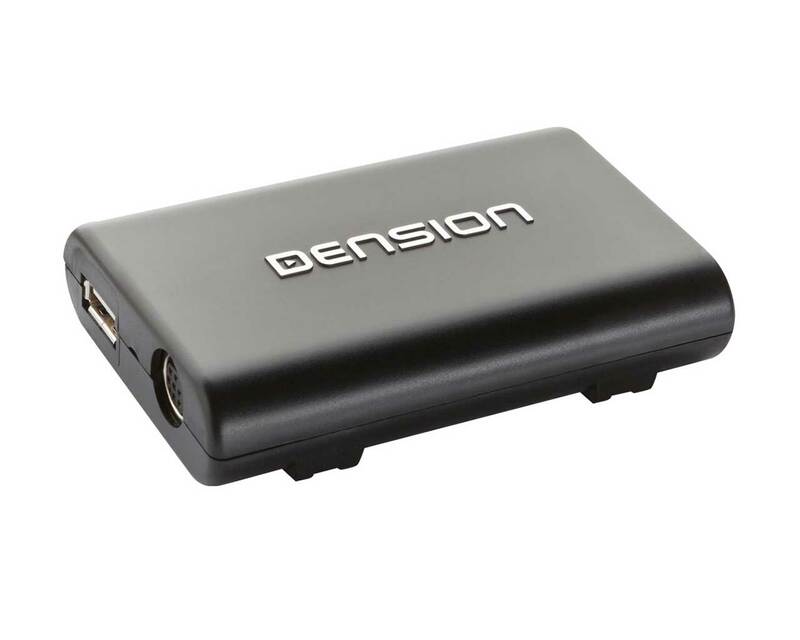 High quality digital sound from your Android phone. MP3, OGG, WMA, lossless WAV and FLAC are supported. 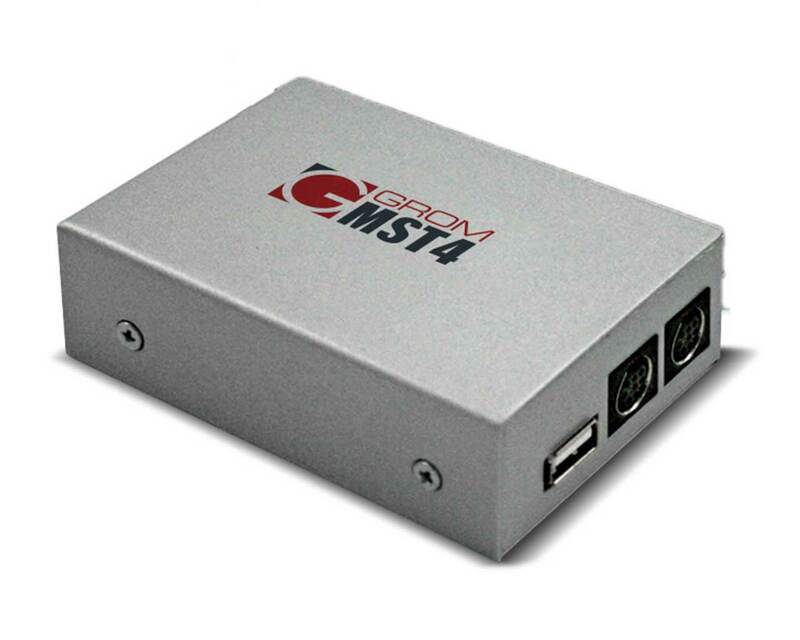 Reversible MicroUSB connector that eliminates guesswork. Charges your phone while in use. Wirelinq will come with GROM proprietary app Dashlinq, available at Google Play. Dashlinq is the car mode dashboard app that provides easy and safe use of your phone while driving. Dashlinq plugins for Web Radio, Spotify, Google Music and stored music will allow the full control from car stereo/steering wheel. Wirelinq works with stereos that connect to the USB and iPhone – vehicles 2008 and newer. 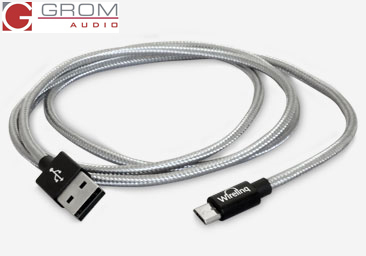 Wirelinq will also work with aftermarket stereos 2009 and newer that have USB port to connect the iPod and USB stick. Most well known brands such as Kenwood, Pioneer, Clarion, Alpine have such ability. Works with any Android phone with Jelly Bean (OS 4.2) and higher. 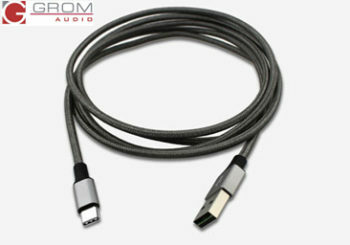 Note that USB port in your car should support iPhone via regular USB to Lightning cable. If the port supports iPhone with the “special” cable from vehicle manufacturer, Wirelinq will not work. Google Pixel phones apparently have a bug with AOA2 which is required by Wirelinq to function. GROM have successfully tested the Pixel in some cars, but we’ve also had report of it not working for a customer in his Holden Cruze. Purchased this product works as advertised great service great communication from cushie audio would recommend them for you audio needs.